AMD has been going hard at Intel this year thanks to its new Ryzen chips, but Intel may get the last laugh now that it’s poached AMD’s lead GPU architect, Raja Koduri, to become Intel’s new senior vice president, and head of its newly formed Core and Visual Computing Group. The biggest CPU-maker in PCs is finally properly investing in GPUs. That means soon, it’s going to be a real three-horse race, because with Koduri in charge, Intel is finally getting into the discrete graphics business for real. For years, Intel has had to rely on partnerships with AMD and Nvidia to use GPUs that could handle high end games and 3D processing. That’s because, as anyone who has ever used Intel’s integrated graphics knows, when it comes to serious gaming or graphics work, Intel’s onboard GPUs just don’t cut it. Currently, Nvidia is the clear leader in graphics cards, thanks to its 10-series GPUS (like the top of the line 1080Ti). According to Jon Peddie Research, those cards have helped the company maintain a 75-percent market share for discrete graphics. And with Nvidia making big efforts to push into the automotive industry, along with other victories like the success of Nvidia’s Tegra X1 chip in the Nintendo Switch, it’s clear Intel has a lot of catching up to do. AMD hasn’t made it any easier. Just last month it announced its own CPU and GPU solution (AMD calls the combined platform an APU) and reported speeds in games that were much faster than anything Intel currently has available. 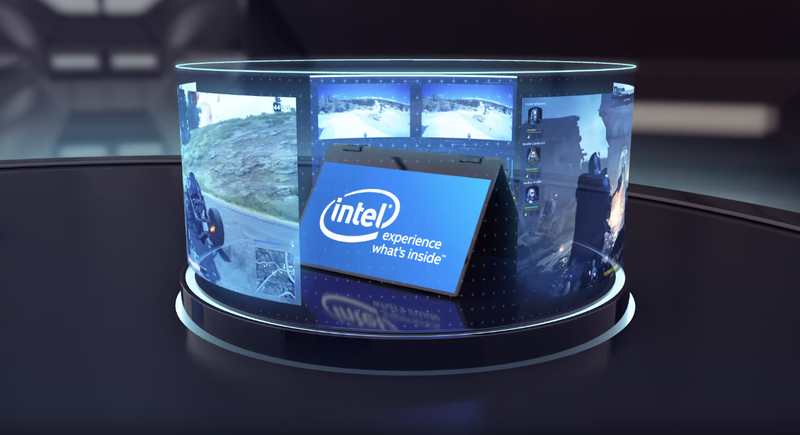 Based on info in Intel’s press release, it seems the company will continue its work on integrated graphics for areas like IOT, while also developing its own discrete graphics for use in gaming, imaging, data service and, naturally, machine learning and artificial intelligence. Koduri is expected to join Intel in early December, but there’s still no timetable for when Intel plans to release its first discrete GPU. Still, in a market that has been dominated by just two players for quite some time, and truthfully until this year it’s really just been Nvidia. A new challenger could be exactly what this the GPU market needs to spur innovation and drive prices down.